Ryan Trammell Modeling Blog: You're Hired! I recently landed my first full time job in the film industry - a maya generalist/2D to 3D conversion artist position at the new studio Stereoscopic FX in Westlake Village, CA. 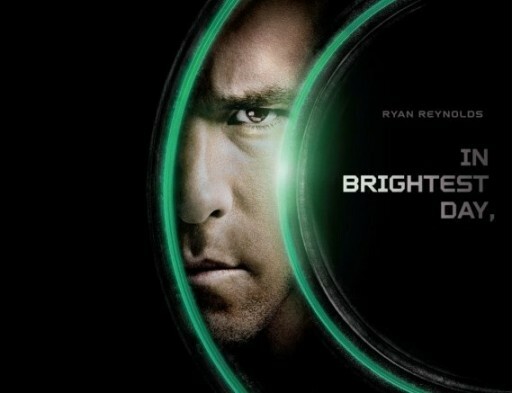 Our first project as a team is 2D to 3D conversion for Green Lantern, coming out June 17, 2011. There's another, much larger studio handling the bulk of the movie, but thanks to our boss's connections at WB and partner company Amalgamated Pixels we were able to get our hands on about 5-6 minutes of footage total. I also recently completed a freelance job for Liquid Development on an upcoming Valve game, which I don't know the name of because it hasn't been announced yet. Overall I'm very happy with my new job(s) and I'm looking forward to what the future holds!